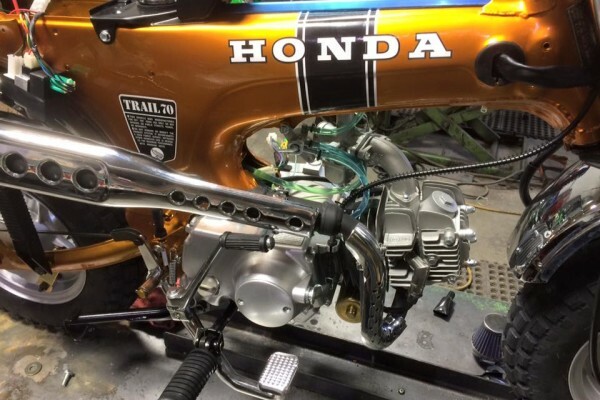 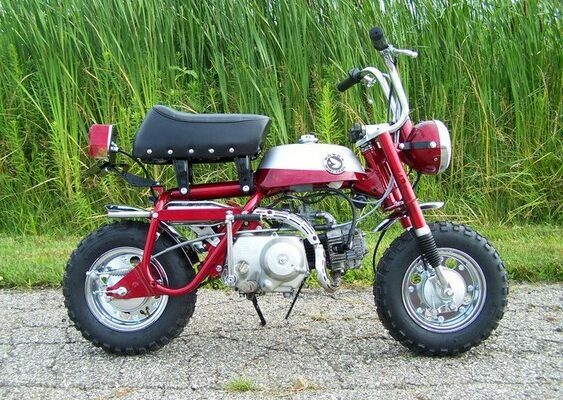 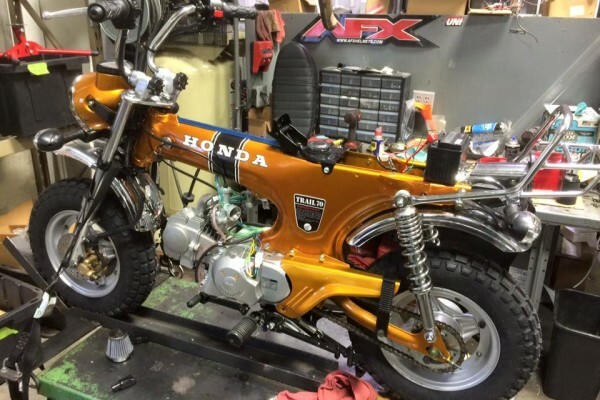 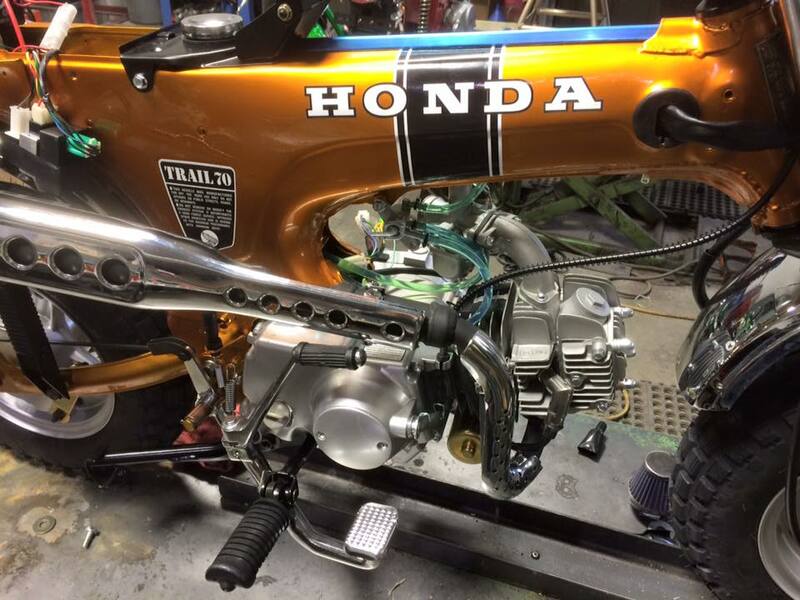 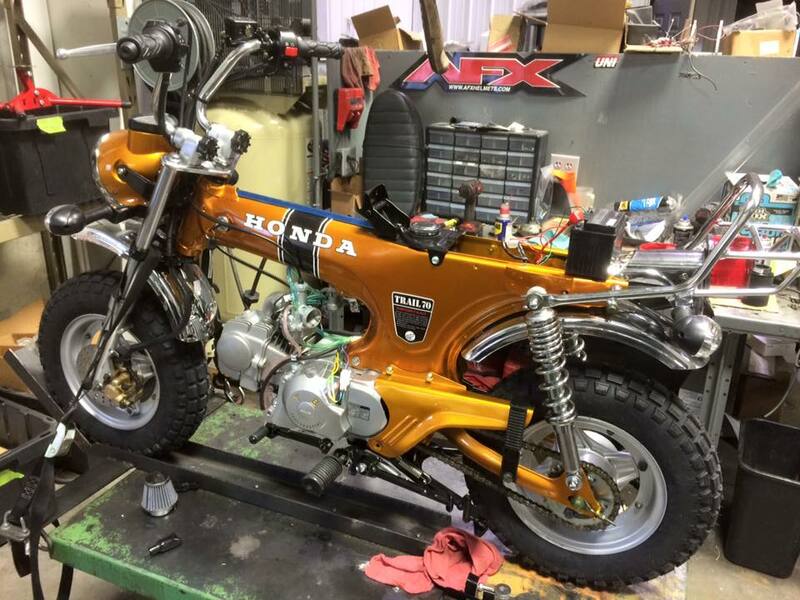 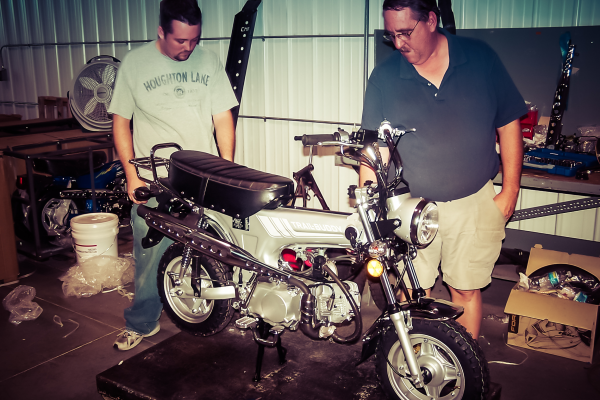 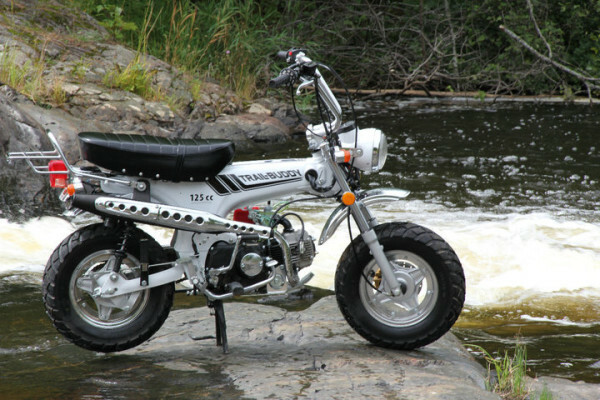 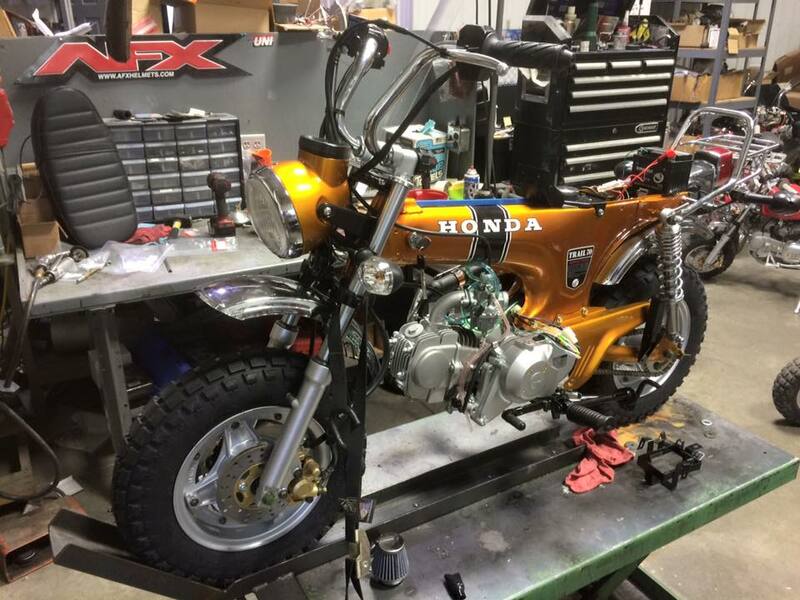 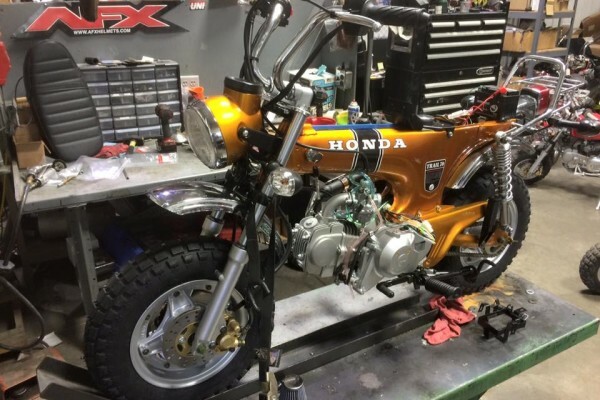 We specialize in classic and reproduction Honda trail 70s and Z50 bikes. 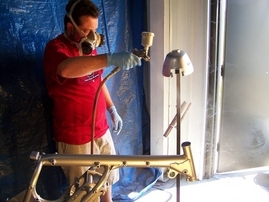 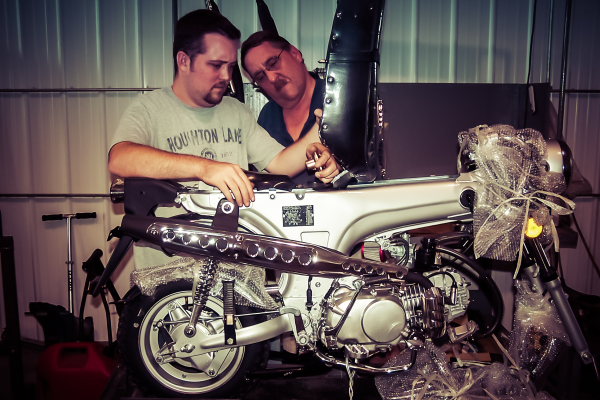 We ride what we sell and all the products on our site are of the highest quality. 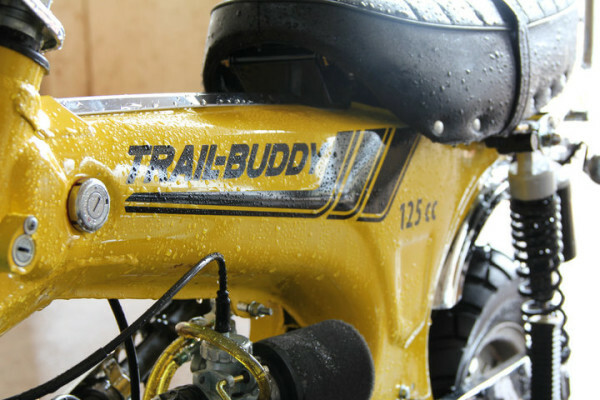 Here at My Trail Buddy.com we test all of our products; if we would not buy it, we will not sell it. We use a Secure system for all of our transactions for a safe and secure buying experience. 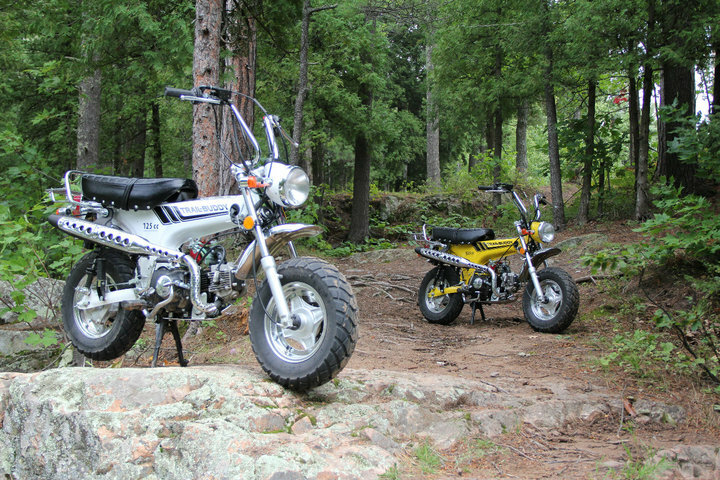 Trail Buddy Inc. is a small family business that was formed from the love of trail riding and our Honda trail 70s. 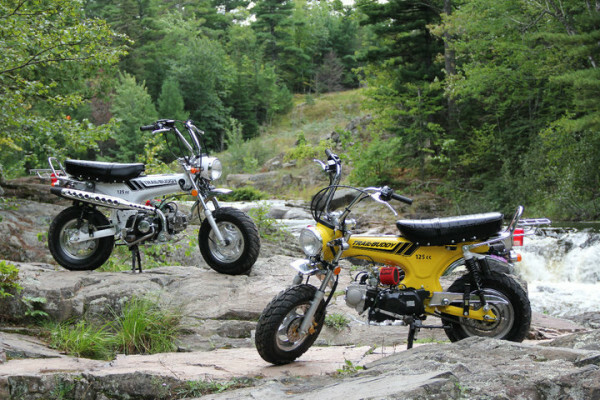 We all love to spend the weekend with our friends and family on our trail bikes. 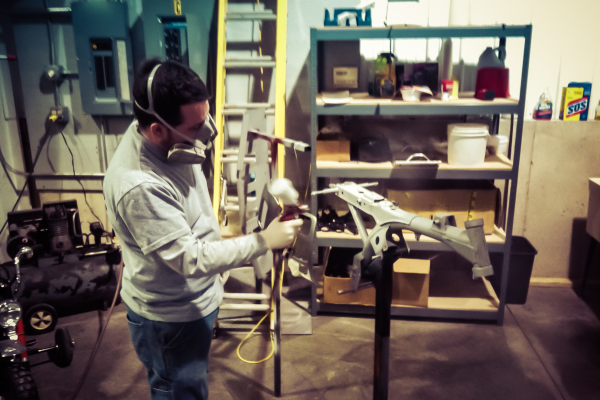 We want to share our hobby with all of you.